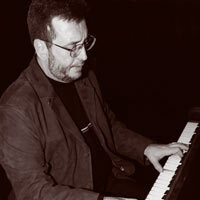 Argentine-American composer Carlos Franzetti was born in Buenos Aires, Argentina, on June 3, 1948. He studied at the National Conservatory in Buenos Aires and later privately with Guillermo Iscla and Lucia Maranca (piano). He studied composition in Mexico with Humberto Hernández and conducting at the Juilliard School with Vincent LaSelva. A US resident since 1971, he has developed an extensive career as composer, conductor and pianist. He has written two piano concerti, the second one commissioned and performed by the Buenos Aires Philharmonic at the Teatro Colón, with pianist Allison Brewster Franzetti and conductor Javier Logioia Orbe. His Symphony No. 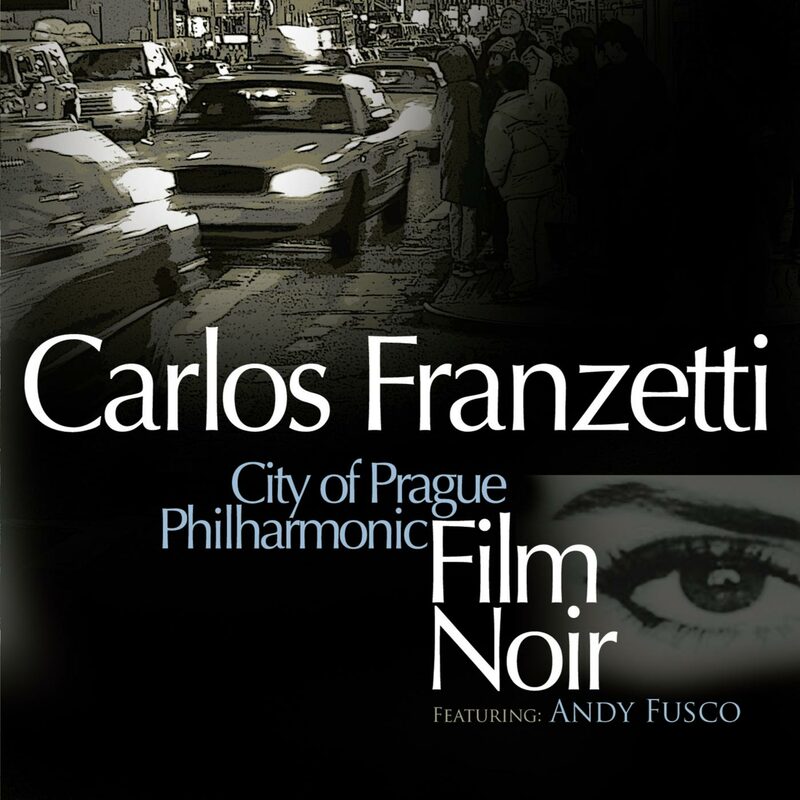 1, recorded by the Janacek Philharmonic (with conductor Dennis Burkh) received its world premiere with the Bratislava Radio Orchestra in Slovakia in 2000. The San Francisco Camerata, conducted by José Luis Moscovich, has recorded his Concierto del Plata for guitar and orchestra, with soloist Sergio Puccini, as well as his opera Corpus Evita, which received its world premiere in San Francisco in September 2000, and was nominated for a GRAMMY award as best contemporary classical composition in 2005; and other orchestral chamber works. His music can be defined as new-romantic with certain elements of atonality. 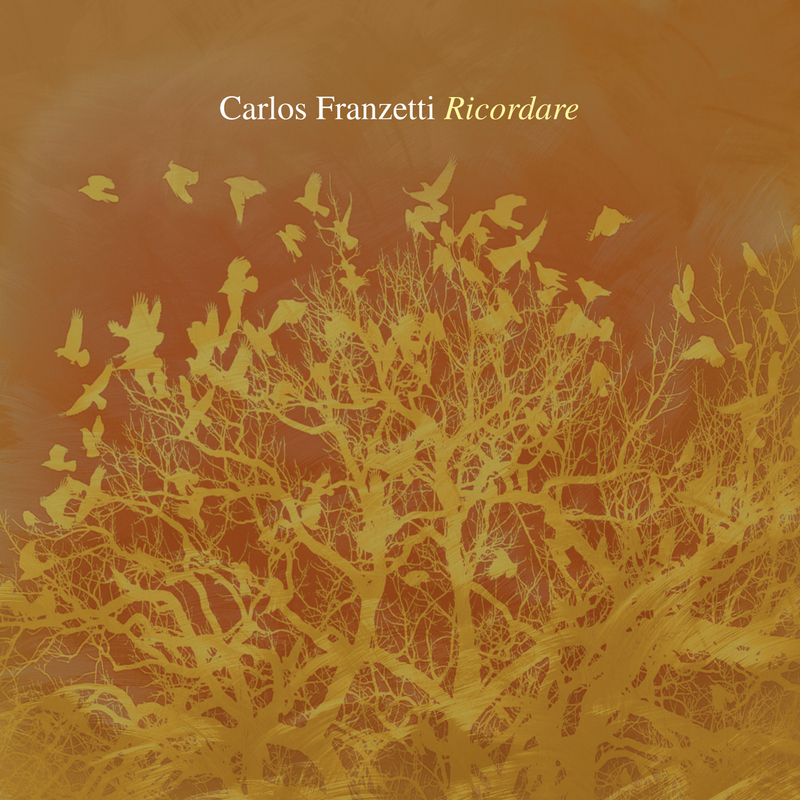 According to critic William Zagorski, Carlos Franzetti has "enormous technical facility and generosity of invention" and composer Lukas Foss stated that Mr. Franzetti's music "is not overly trendy or avant-garde, but refresing." He has received the Konex Award, the Pro Musica and Trofeu Laus Awards, and several grants and commissions from Meet the Composer. Mr. Franzetti's compositions are published by MMB Music in St. Louis, Missouri. 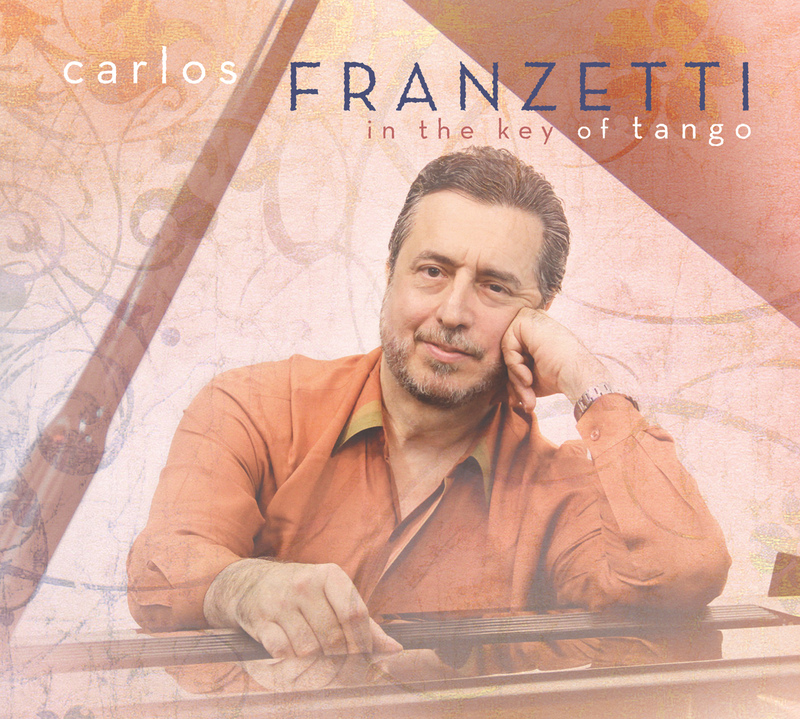 Franzetti\'s \"In The Key of Tango\" in JazzTimes! 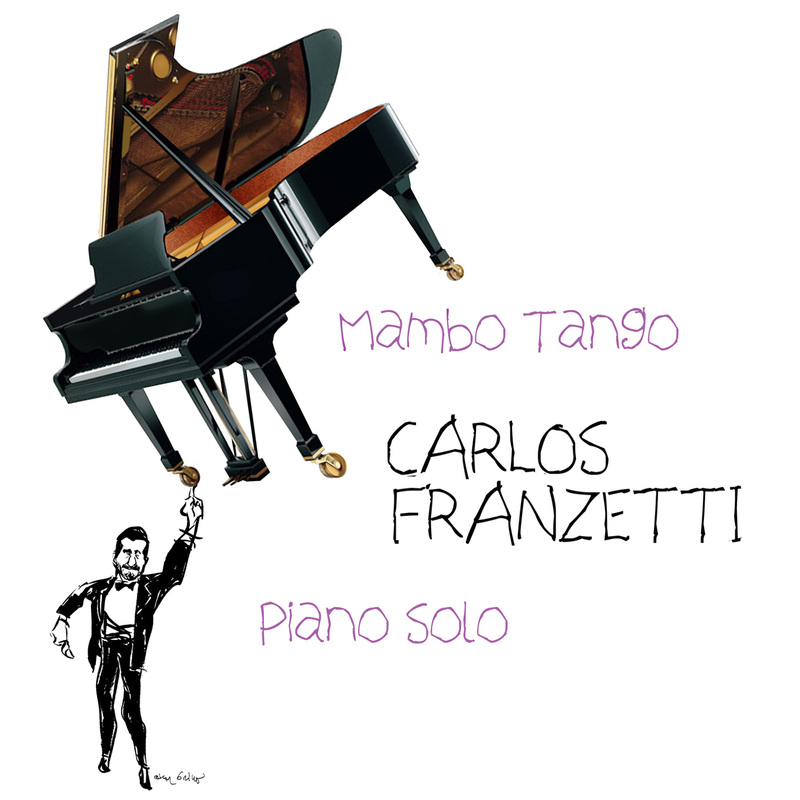 Carlos Franzetti\'s \"In The Key of Tango\" reviewed in JazzTimes!